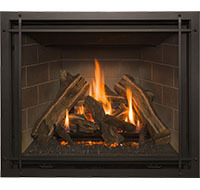 Our most popular 42” fireplace is now available in a Clean Face version. 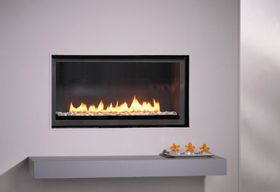 The Bayport 41-L offers a large and impressive viewing area with our most realistic logs and burner system yet. 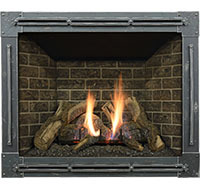 This fireplace is ordered in either the Log Set model or the Glass Media model.